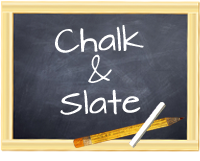 Chalk and Slate: Freebie Friday! It's Friday and it's time for a Freebie! I haven't been creating any products because my computer crashed. 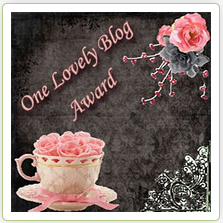 But I'm up and running with my new one and I plan to have lots of great new freebies for you all. In the meantime...I've just changed this form to a freebie on TPT. It's the response form I use with my kids for the read to self portion of our centers. It's a half page and really cute! Click over to my TPT store here to download your free copy. While you are there, PLEASE follow my store so you'll get updates when I start posting all this great new stuff!! That's it for today. Happy Teaching and have a great weekend!